Great news! We’re pleased to share that Prosperity Home Mortgage, LLC (Prosperity) has been named one of the country’s top mortgage lenders by Scotsman Guide for the third year in a row! Prosperity ranked No. 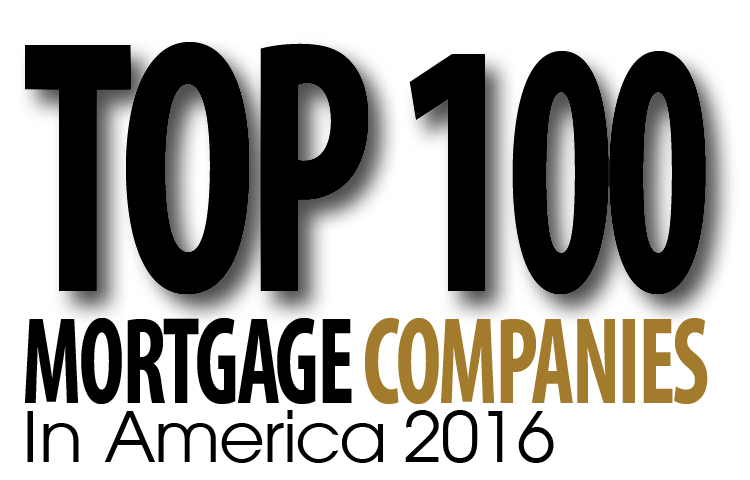 48 in overall volume on the 2016 Top Mortgage Lender list. Among lenders that focus solely on retail loans, Prosperity earned the 15th position with a 2016 volume of over $3.2 billion in funded loans. Scotsman Guide, the leading resource for mortgage originators, has recently released its fifth annual Top Mortgage Lenders rankings on June 1. The list, which ranks the nation’s top mortgage-lending companies, appears in Scotsman Guide’s June 2017 residential edition, and all rankings are available online here. Prosperity was ranked among entries from hundreds of mortgage companies across the country. To be eligible for consideration in Scotsman Guide’s Top Mortgage Lenders rankings, all loan volume had to be from mortgages on one- to four-unit residential properties within the United States. No commercial or international loans were included. After receiving submissions, Scotsman Guide required written verification of top entrants’ volume from a certified public accountant, the chief financial officer at the company or a similar source. 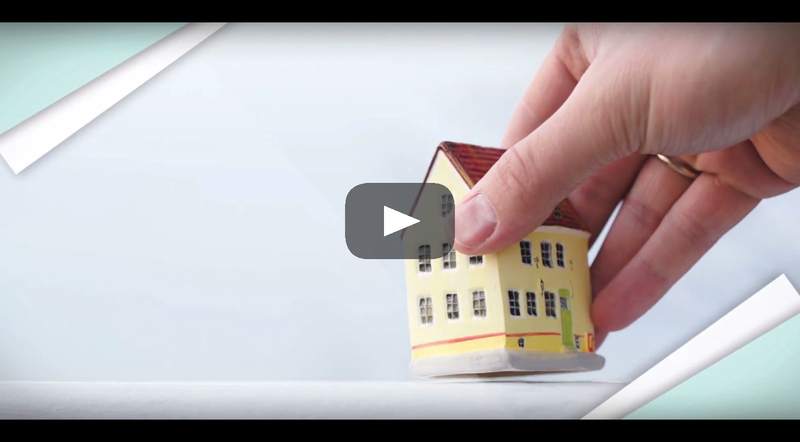 For more information about Prosperity Home Mortgage, visit our About Us web page. Prosperity Home Mortgage, LLC, (Prosperity) has ranked as one of the best mortgage companies in the nation by Mortgage Executive Magazine.1 The publication spotlights the country’s leading lenders in its annual list of Top 100 Mortgage Companies in America 2016, and Prosperity has earned a position in the top 50 for the third year in a row. Ron Wivagg, National Sales Support Manager of Prosperity, echoed Wilson’s thoughts. 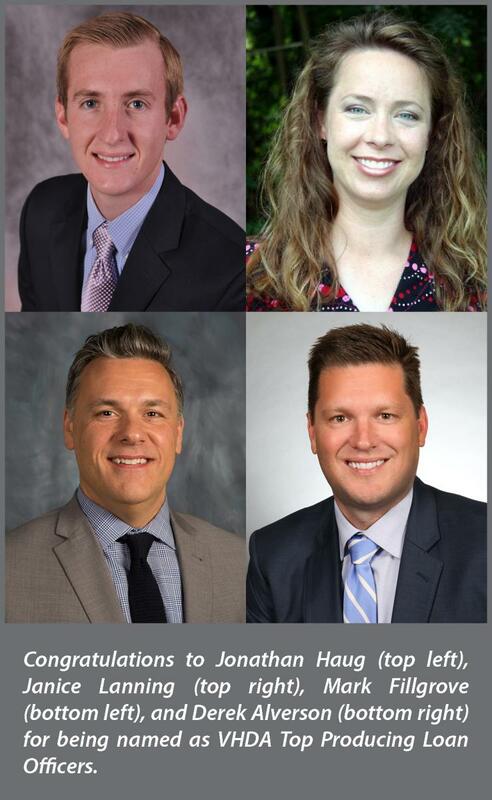 “It’s an honor to be ranked among the top mortgage companies in the country, and this award illustrates the wealth of knowledge, integrity and professionalism that our team of experts brings to each transaction they do.” Wivagg said. 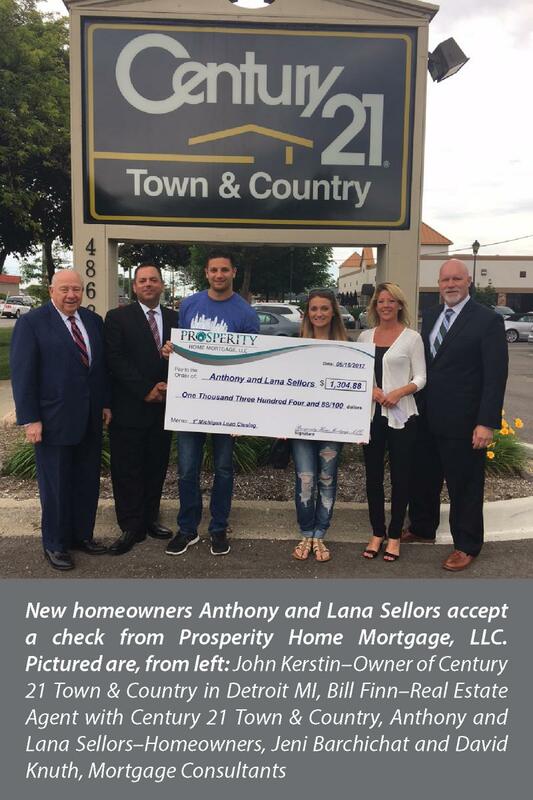 Prosperity Home Mortgage, LLC, is a full service mortgage banker that specializes in residential and refinance loans. 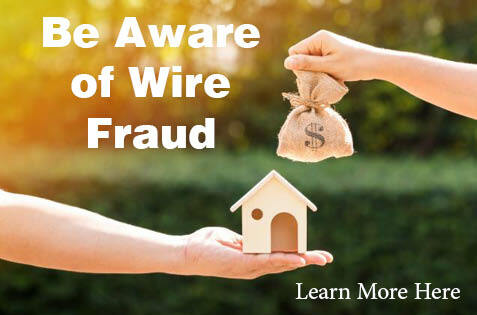 It offers a wide range of mortgage products, including fixed and adjustable rate mortgages, jumbo loans, Federal Housing Administration (FHA) and Veterans Affairs (VA) loans, and renovation financing. Prosperity Home Mortgage is represented by more than 150 mortgage consultants. Prosperity Home Mortgage funded over 11,500 home loans with a loan volume of almost $3.3 billion in 2016. Prosperity currently operates across the East Coast, from Georgia to New Jersey, and has recently expanded operations into Detroit, Michigan. 1. Ranking published in Mortgage Executive Magazine, Spring 2017 Edition.